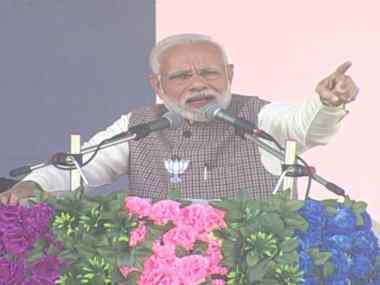 Narendra Modi said that Congress has already lost in the state polls and have already started making excuses for it. 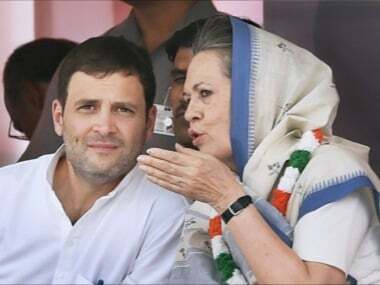 They are trying to find any possible logic so the responsibility of defeat does not fall on Rahul Gandhi, he said. 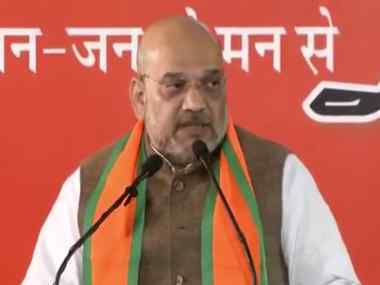 As campaigning for the Rajasthan Vidhan Sabha polls drew to a close on Wednesday, BJP president Amit Shah claimed that the party will form the next state government "with full majority." 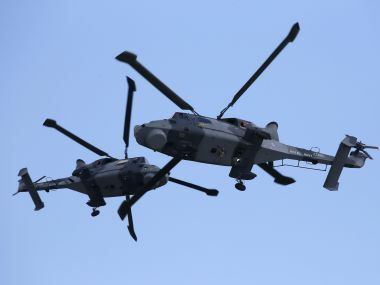 Immediately after AgustaWestland was recommended for induction into service, the middlemen held a meeting in Munich. 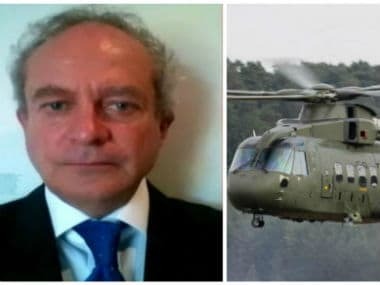 Subsequently, Michel’s company Global Service FZE floated a subsidiary in UK around the time when Ministry of Defence concluded the final contract negotiations for the deal. 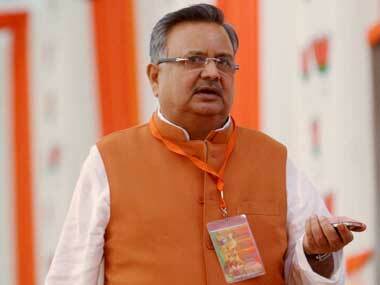 Michel was taken into CBI custody upon landing and a non-bailable warrant was issued against him. 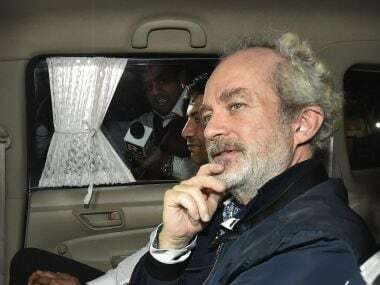 A court in Dubai ordered the extradition of Christian Michel, the alleged middleman in the controversial AgustaWestland chopper scam, to India.